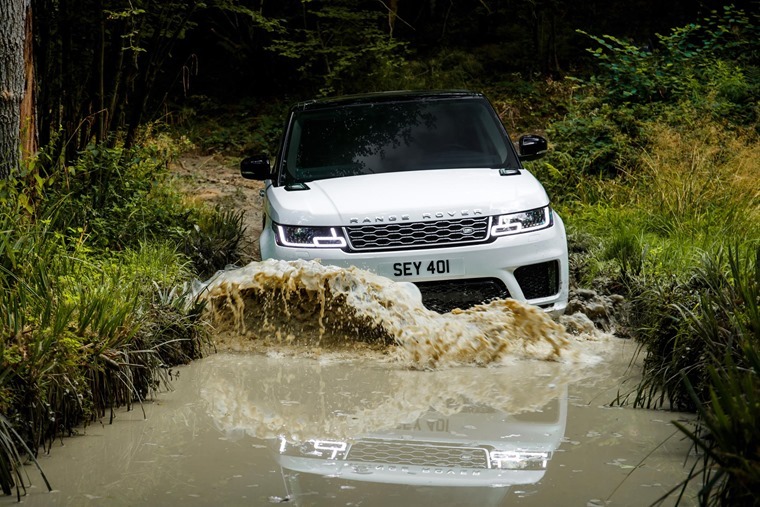 There must be a collective sigh of relief being breathed around the boardroom of Land Rover. Just as the case was building against diesel power, the British firm has announced not one but two plug-in hybrid models within a week of each other. 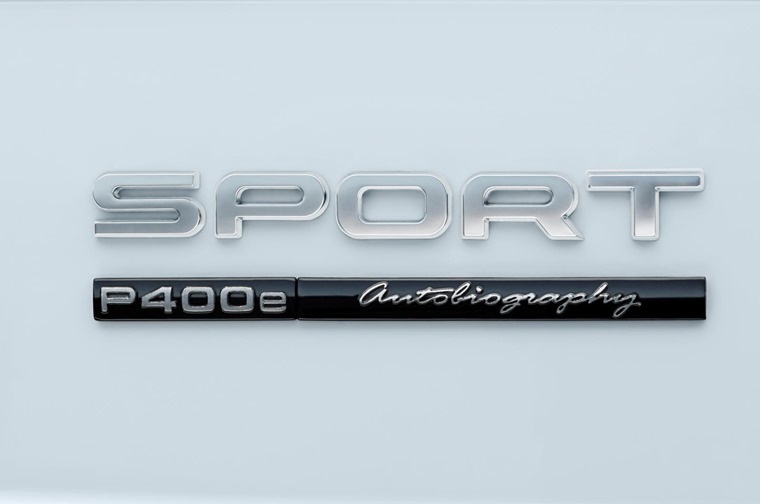 The first was the Sport P400e, followed closely by the full-scale Range Rover P400e. The good news is neither has been priced at a point where it’s a token effort, so the likelihood is a lot of former diesel customers will make the switch to these cleaner, leaner models. Some might question the ability of a 2.0-litre turbocharged petrol engine and electric motor to provide sufficient get up and go in cars that still tip the scales at around the two tonne mark. However, with 300hp from the Ingenium petrol unit and a further 85kW added by the electric motor, neither is a slouch. In the Sport, this means a 0-62mph time of 6.3 seconds, while Land Rover is keen to emphasise the quiet and refined opportunity a Range Rover offers when in EV mode. That tells you a great deal about the sort of person this car is aimed at and where they sit in the cabin. With a full charge. Land Rover reckons both of its new P400e models will be able to cover a maximum of 31 miles on battery power alone. Each also comes with a carbon dioxide emissions figure of 64g/km, which is pretty darned impressive for cars of this size and type. Bear in mind that both retain their all-wheel drive transmissions and off-road ability, as well as strong performance, and those emissions will be more than enough to convince their target market they’re making the right decision. Of course, there are some who think that a range of 31 miles in EV mode is insufficient, and they have a point. 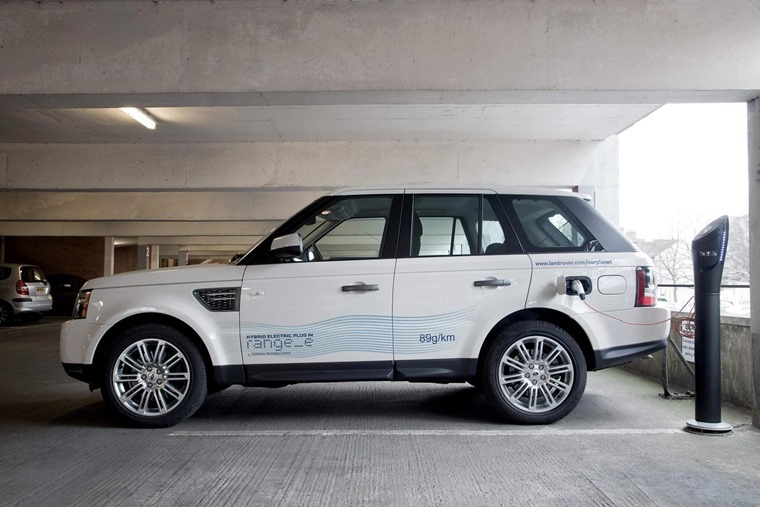 Land Rover is not new to the hybrid game and showed off its Range_e prototype back in the 2011. We were lucky enough to drive one of the five Range_e cars made and it was remarkable at the time for its blend of power, performance and ease of use. It was every bit as good as any petrol- or diesel-powered contemporary Sport model that it was derived from. Back then, the Range_e’s 85mpg and 89g/km figures were positively astonishing for a large SUV. Since then, the world has moved on and so have our expectations. 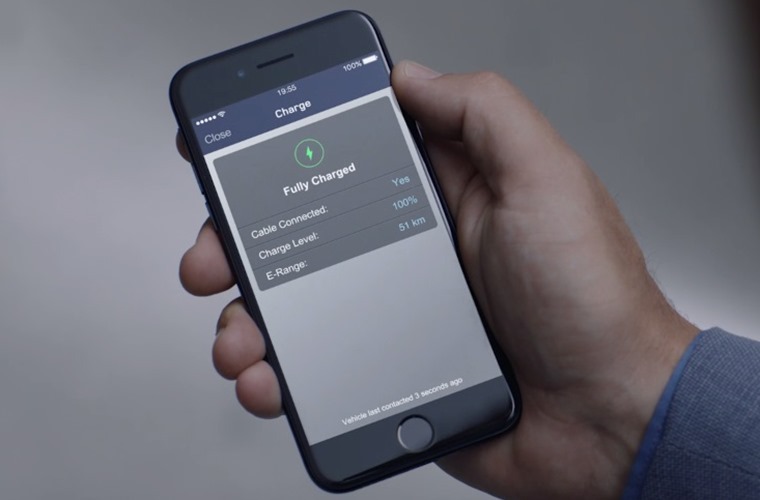 This explains why many regard the 31-mile battery range as mediocre. Yet are we judging the P400e models by the relevant criteria? For starters, it’s a big move for Land Rover to offer a plug-in hybrid production model when it’s had no previous experience in this sector. It’s not gone in softly either, instead choosing to put its neck on the line with its two halo models. Okay, so that still means they’re using a petrol engine for going further afield, but as urban particulate pollution is where diesel falls down, the P400e addresses this. 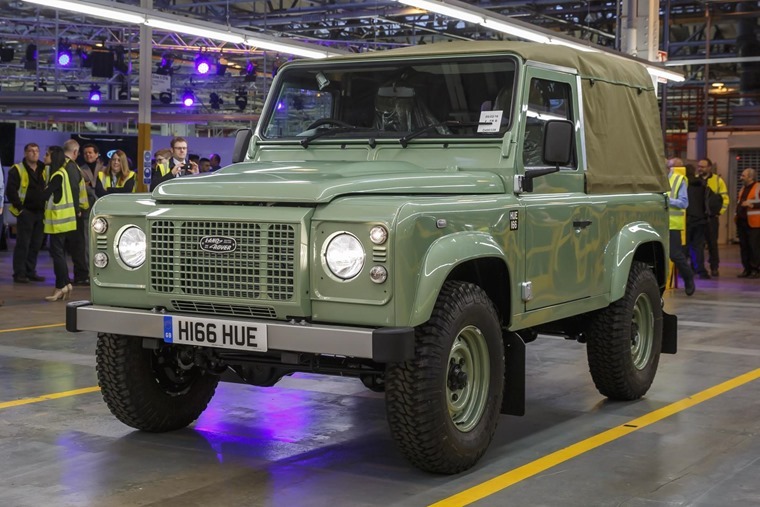 Another reason to be cheerful about these models’ arrival is the technology will filter down to other Land Rover models that will be at the more affordable end of the spectrum. We should also consider that great elephant in the Land Rover room right now: the next Defender. Whether it’s called that and whatever it ends up looking like, you can bet your last pound it will be offered with a plug-in hybrid version. Some die-hard Defender fans will be frothing in their beards at this prospect, but the truth is Defender owners have been at this for decades. From swapping engines in the cars to keep them going through to fitting LPG kits, the Defender has been a prime candidate for this sort of powertrain for a long time. The advantages of a compact plug-in transmission coupled to low emissions and quiet running hold a big attraction for many Defender owners who use their vehicle for its true purpose rather than posing around town pretending they’re in a scene from a James Bond flick. 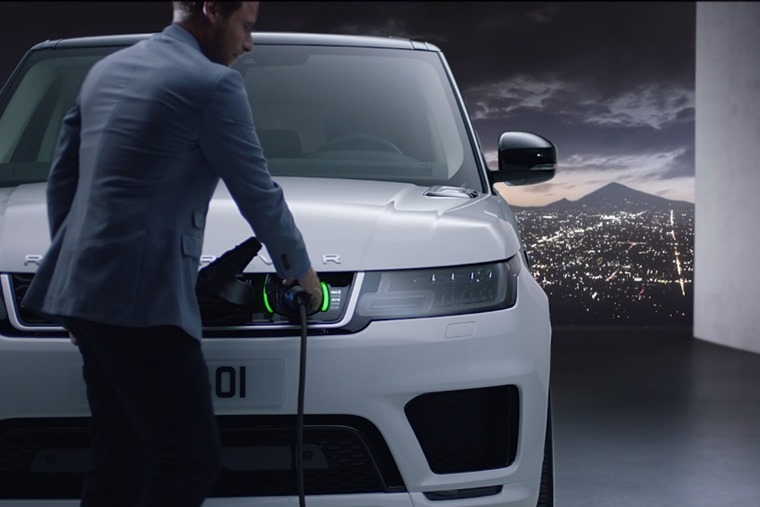 We should be pleased Land Rover is investing in this technology, albeit a bit later than some. It bodes well for a brand that has been on a high for some years now. Just when many were beginning to think the Green Oval was perhaps flagging in its determination to create new models and markets, along comes the P400e to show it can still produce cars relevant to the world we live in rather than for an elite. Sure, Land Rovers, and Range Rovers in particular, are never going to be bargain basement motors, but compared to many of their rivals they represent good value. Look at the other cars in the same classes as the Sport and Range Rover and none offers their blend of abilities. While some might have the badge appeal, none can match the Brit’s overall capabilities and with the bonus of plug-in hybrid tech these cars are now the complete package. 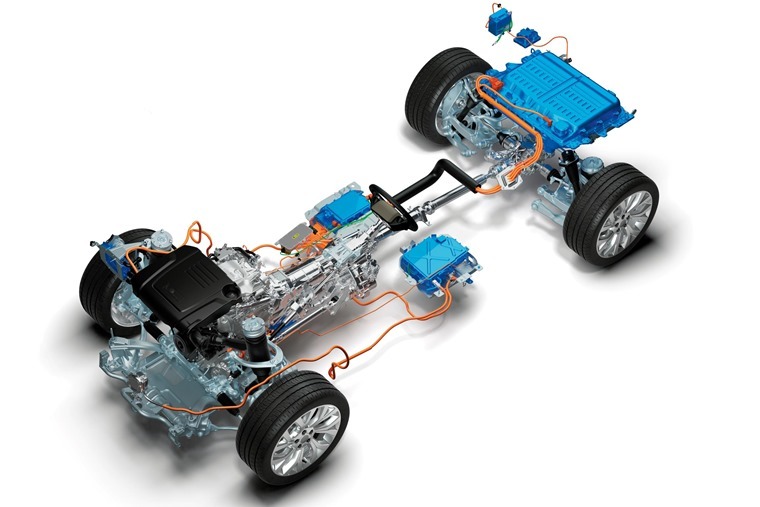 There’s no doubt Land Rover is looking to extend the battery range of the P400e models and, as this tech is coming on in leaps and bounds, it won’t be too long before that comes on stream. 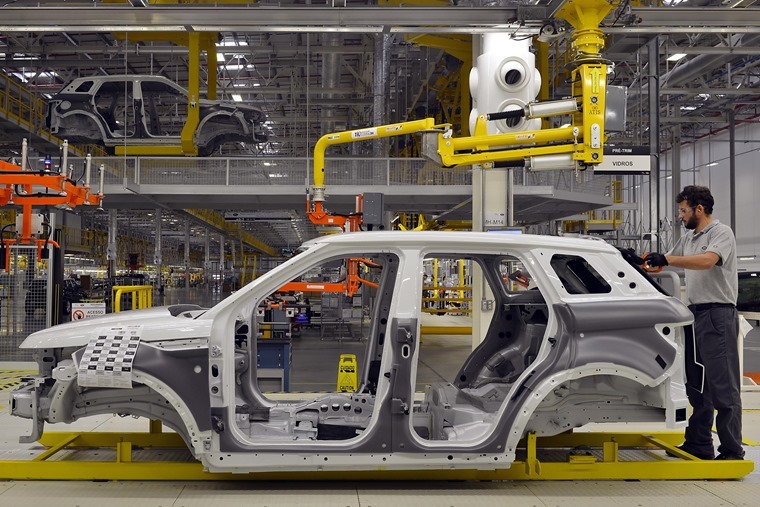 Far more than the launch of the Velar a couple of months back, the P400e range of cars from Land Rover is the most significant development for the firm since the first Discovery rolled off the production line nearly three decades ago.